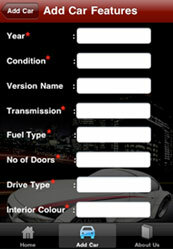 Application provide car sale facility with iphone device. 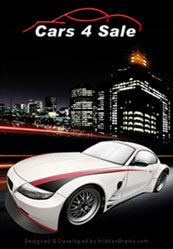 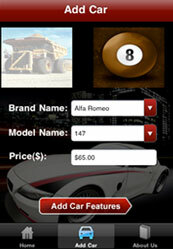 User can add their cars for sale also user can contact owner of the car if he/she want to purchase the car. 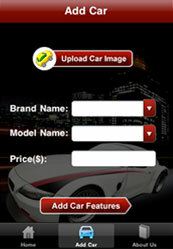 User can view 2 car photos uploaded by owner of the car. 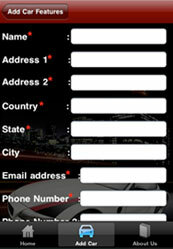 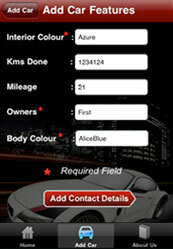 User can get all information regarding car and owner of the car.